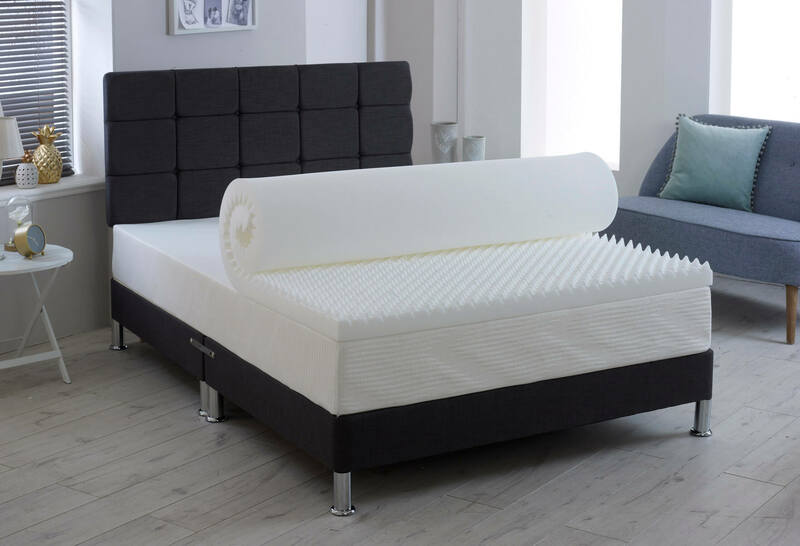 The Egg Profile topper is designed to offer a cooler sleep through enhanced airflow, as well as disbursing weight evenly across the surface of the topper, providing relief for your pressure points and reducing the need to toss and turn during the night. 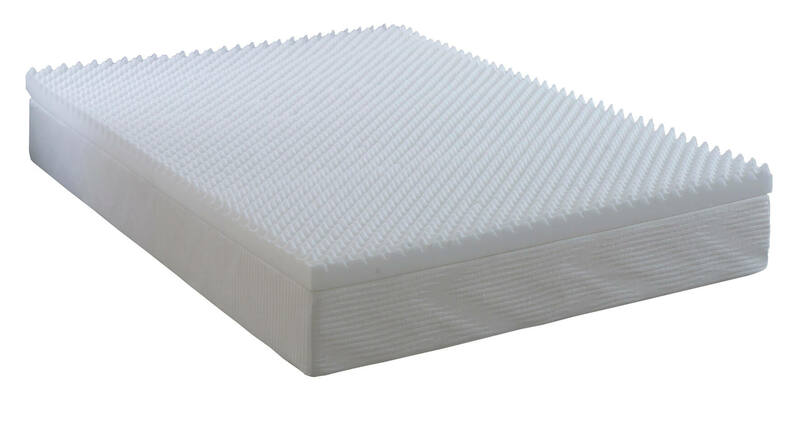 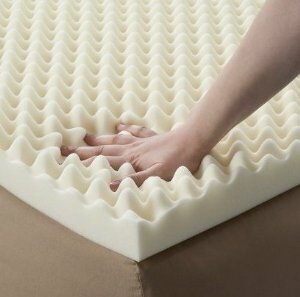 Offering a more restful and undisturbed night’s sleep, an egg profile memory foam topper is the perfect way to freshen up an older mattress, or to offer additional comfort to a firm mattress. 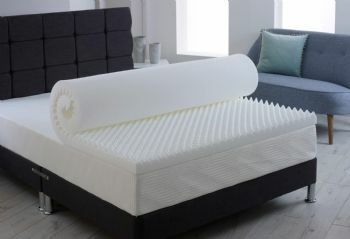 3FT comes with 1 pillow, 4FT to 6FT comes with 2 pillows.